Hakeem Olajide Popularly known as “HAYK” (@hayklarge ) is a Nigerian singer, songwriter and performer. 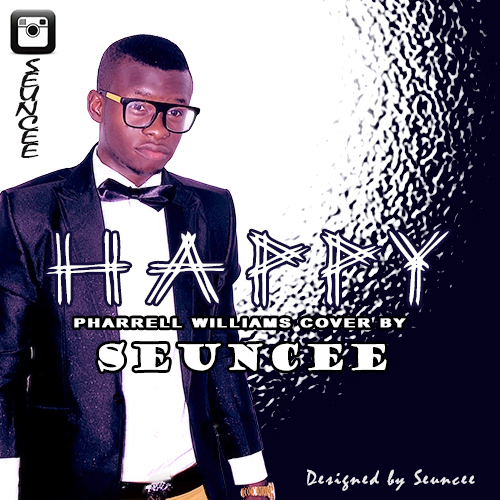 He is undoubtedly one of the most talented upcoming artiste in Nigeria with is unique style of music. 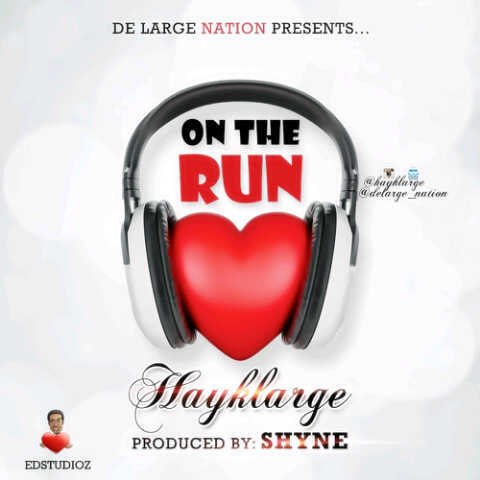 Hayk drops his first single ‘I DO THIS’ in 2014. checkout his new bang titled ‘ON THE RUN’ which has all the ingredient of a hit. Mavin Records queen “Di’ja” who play her part well in the group first official video “Doro Bucchi”. 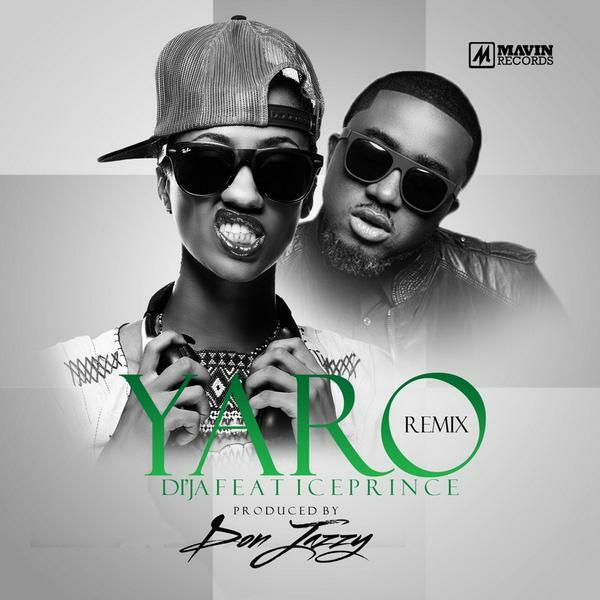 Fast rising and talented diva Di’ja release the remix to her first official single under Mavin records titled “YARO” featuring one of the best rapper in 9ja right “Ice-prince zamani” and produced by DON JAZZY. checkout the outcome? Listen and share your thoughts. 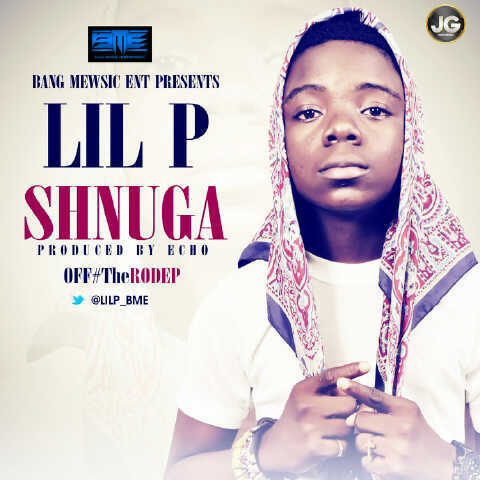 The young talented rapper Lil P unleashes a new single titled “Shnuga” produced by Echo. 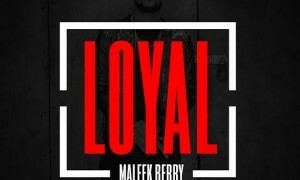 The dance song is lifted off his forth-coming extended play “R.O.D” (Return Of Da Grin) and has potential to become a massive hit. 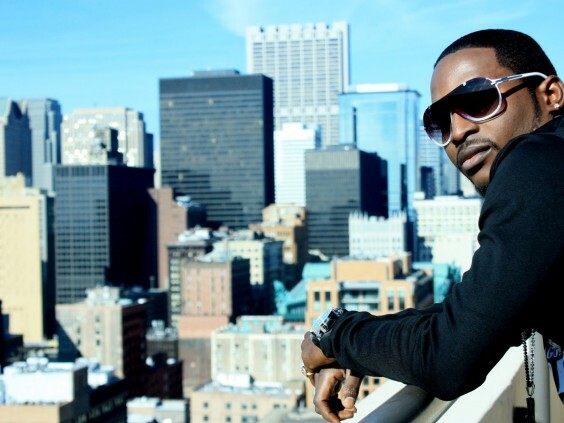 The Fifa World Cup is almost upon us and Olu Maintain attacks us with a new single “Olu In Brazil” which we believe might be related to the soccer competition which will take place in (RIO) Brazil. 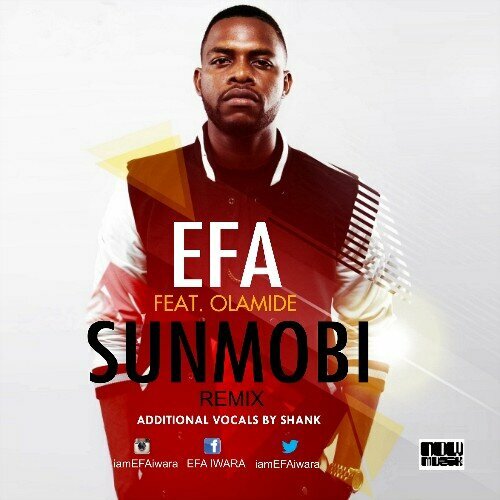 check on it and drop your comments!